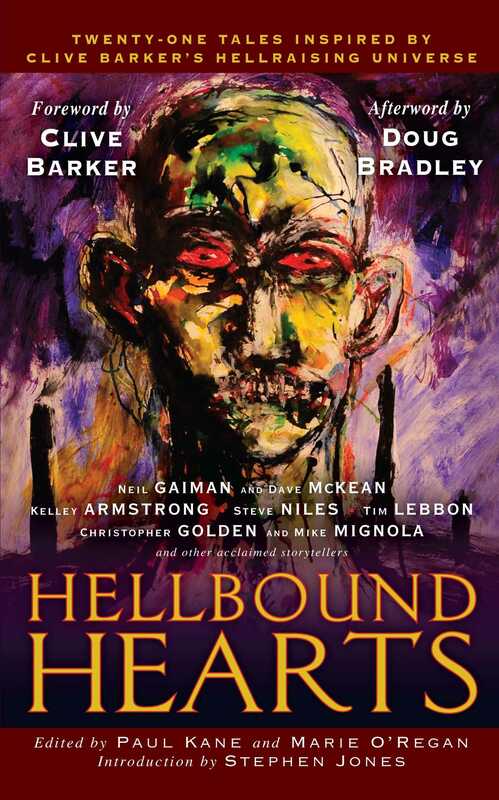 Clive Barker's iconic masterpiece The Hellbound Heart, the novella adapted into the film Hellraiser, unleashed a new mythology of horror, brilliantly conceived and born of the darkest imagination. Now, enter this visionary world -- the merciless realm of the demonic Cenobites -- in this collection of stories inspired by The Hellbound Heart. Featured here is the graphic work "Wordsworth," from bestselling author Neil Gaiman and artist Dave McKean, who unlock an explicit way to violate innocence -- one torturous puzzle at a time.... New York Times bestselling author Kelley Armstrong logs on to a disturbing website for gamers, where the challenge is agonizing, and the solution beyond painful. When his father disappears, an Oxford student returns to his family's mansion, where a strange mechanism in the cellar holds a curious power, in a haunting illustrated work by Christopher Golden and Mike Mignola.